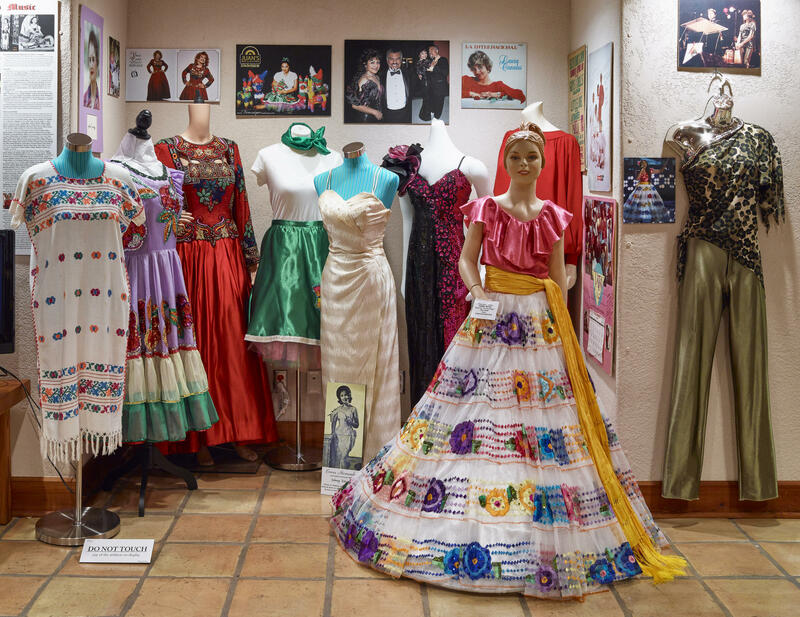 "When I was working for Little Joe y La Familia, he had a closet full of outfits and he instructed one of his guys to take them out to the trash can and I said, 'What? You're going to throw them away?' 'Yeah.' 'Can I have them?' 'Sure.' – and that's how it started," Hernández says. He considered one day starting a museum – but says he found that to be an "impossible task" – and one he decided would not be right for his collection. "It takes money and it takes a philanthropist," Hernández says. "And when you have a museum, you put everything in one building and you saturate it with all these objects on display. It's going to be like the locals going to the Alamo – they'll go to the Alamo when they're in elementary school, they'll go to the Alamo when they have family coming over but, other than that, they'll never go back again. And the same applies to a museum: once you've seen it once or twice, that's it, you've fulfilled your need to see it." "What was I going to do with it? It's nice to have the collection at home but I wanted to share all that information with the people, with the public," Hernández says. Most people know his acting and comedy, especially his movies and recordings with counterculture collaborator Tommy Chong. 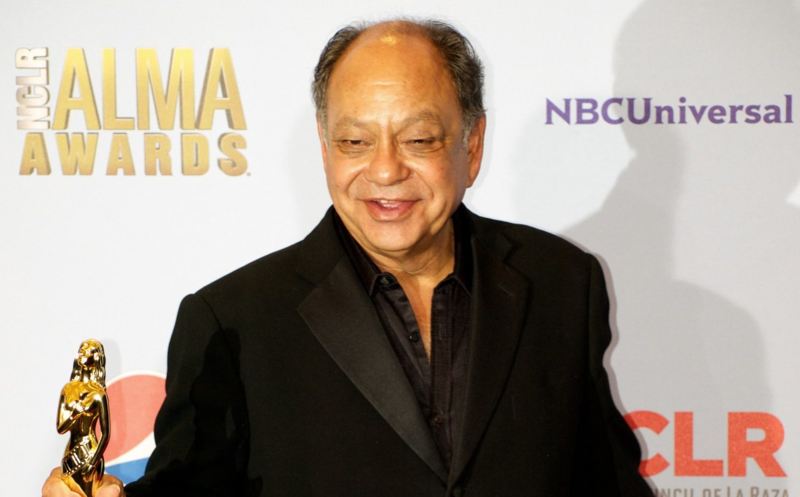 But there’s a whole lot more to Cheech Marin than you’d imagine. He’s also a major player in the art world.